LPD New York is a new fashion line, just launched last year, that focuses on high fashion married with sportswear. 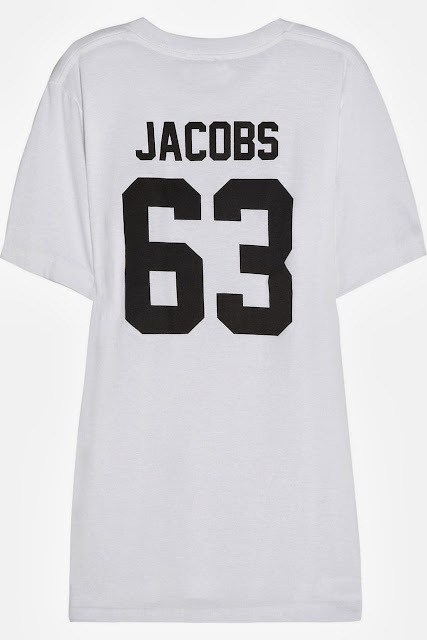 The first collection was a series of t-shirts with big name fashion designers (Marc Jacobs, Karl Lagerfield) on a jersey. The athletic-inspired shirts feature designers' names and birth years on the back. The shirts are being sold on Net-A-Porter for $85. 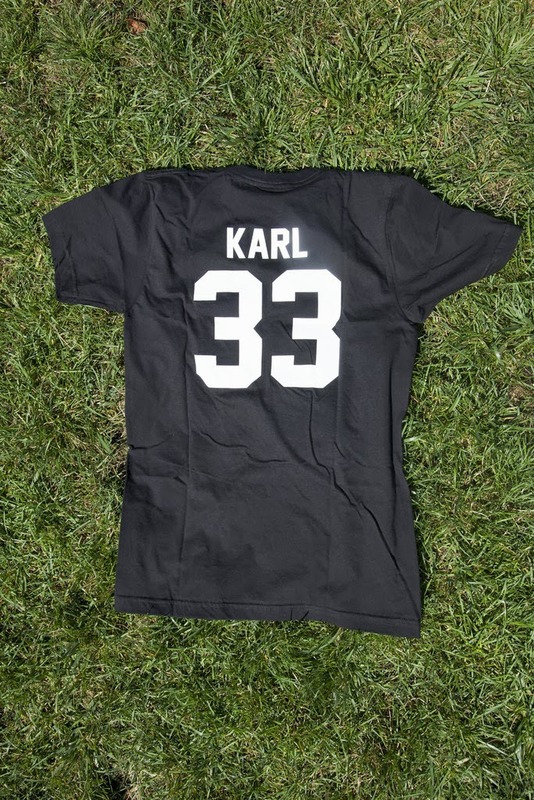 So these tees pay tribute to your favorite designer instead of your favorite player. It's an attempt to bring gameday wear into the high fashion world. What do you guys think? 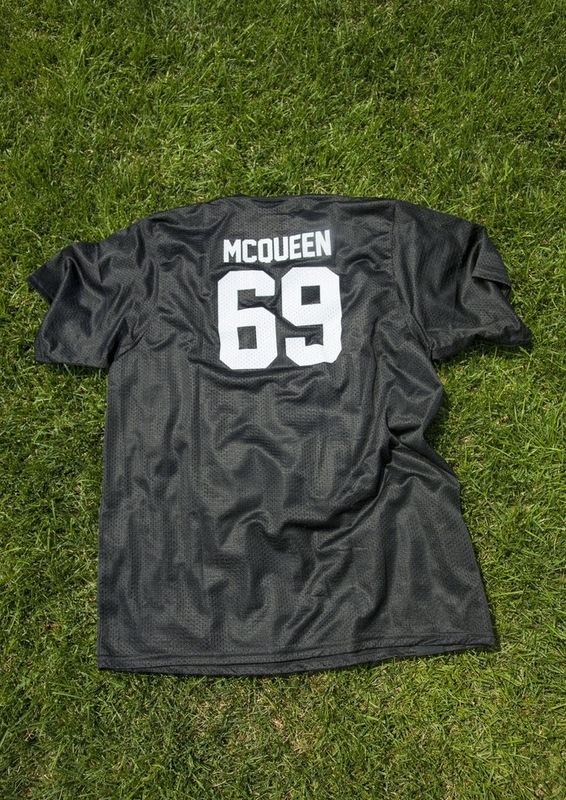 Would you wear one?